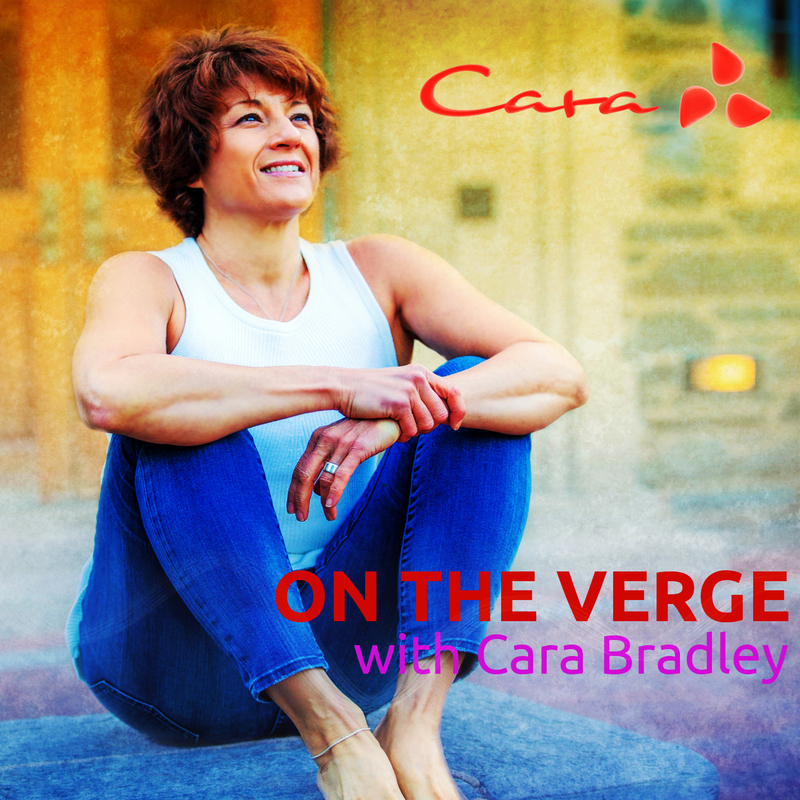 In this episode Cara shares her birthday bliss by describing her simple daily practices and how they help her build a framework for maintaining balance and steadiness. She offers advice on how to stay committed and flexible to a set of practices that include moving your body, breathing, and meditation. Cara is particularly pumped up in this episode and shares her positivity for being awake and alive at this time in history. Episode 37: Where do you live?